Happy Halloween, lovely ghouls!! 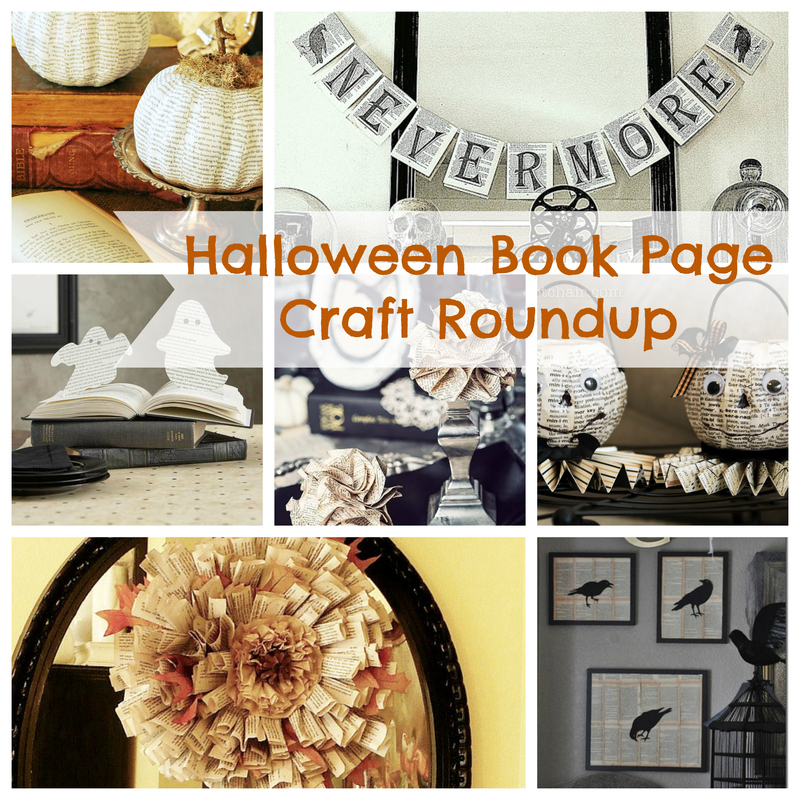 A quick and Pinteresting roundup today of some very clever Halloween crafts made from our favorite material: recycled book pages. It’s amazing what you can do with some scraps, string and tape so if you’re frantically trying to find some easy, last-minute decorations for tonight’s party, look no further than these fantastic links. Wow, that nevermore banner is AMAZING! !